Every year, for three days in May, the grounds of the Royal Hospital, Chelsea, are transformed into the fabulous show gardens, inspirational small gardens and vibrant horticultural displays that make up the world’s most famous flower show. Each RHS Flower Show is a gardener’s delight brimming with fresh creative talent, high summer colour and a myriad of inspiring ideas to take home. With something to ignite everyone’s passion, group visitors won’t be disappointed by what promises to be the perfect way to spend a summers day! 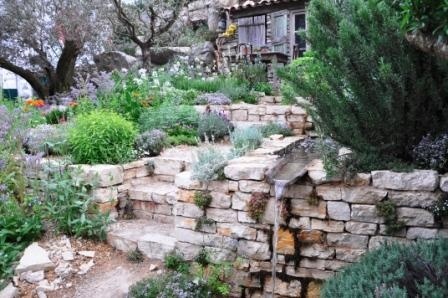 The World's Best Loved Flower Show, the RHS Chelsea Flower Show is the ultimate event in the gardening year. It sets the trends, features the newest and most desirable gardening products and creates an explosion of colours and scents. 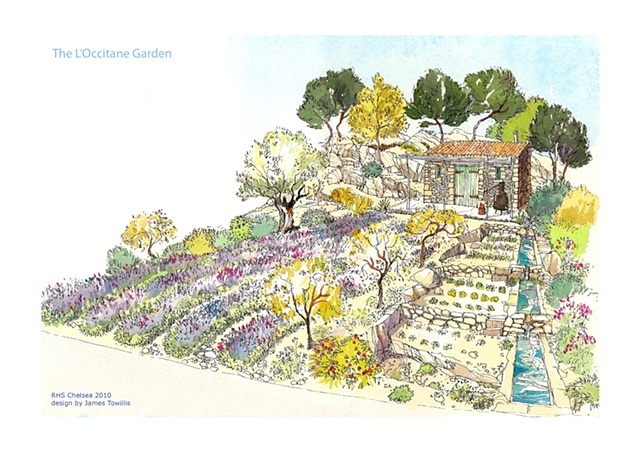 Transforming the grounds of the Royal Hospital into the most exclusive and wondrous 11-acre plot in London the RHS Chelsea Flower Show is a celebration of gardening, a feast for your imagination and bursting with inspiration for you to take home. This event brings together the cream of garden designers, nurseries and plantsmen to demonstrate the utmost excellence in horticulture and the very latest fashions, technology and new plant introductions. At the heart of the show is the Great Pavilion showcasing displays from hundreds of leading nurseries and growers from around the world, with each displaying an outstanding selection of plants and flowers year on year. A stunning triumph of horticultural excellence, The RHS Chelsea Flower Show is a unique and totally unmissable event.